Hotel Icefiord is located at the bank of the sea and from all rooms you have a magnificent view of the impressive icebergs in the Disko Bay. 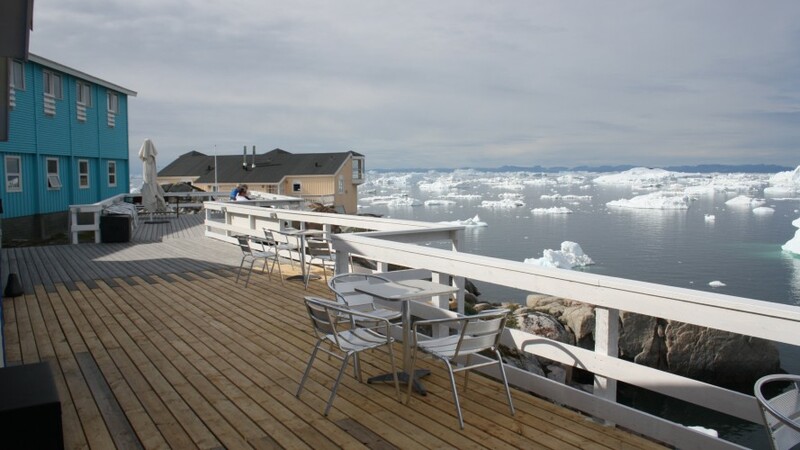 The hotel is within walking distance to Ilulissat center and Sermermiut, the well-known hiking trail with an amazing view of the beautiful icebergs from Kangia Icefiord that float by. 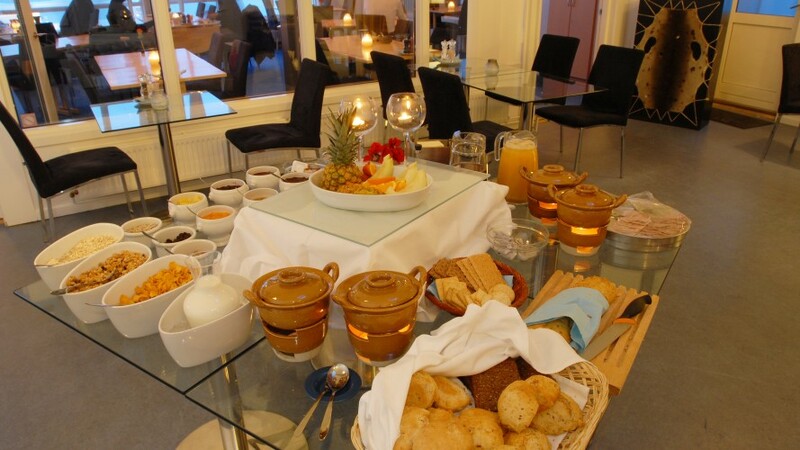 The hotel has its own restaurant and from the huge panoramic windows there are views of the icefiord. 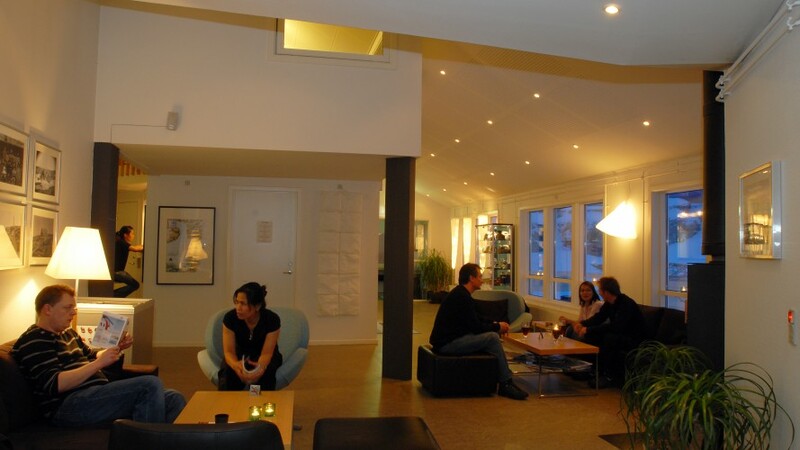 The restaurant offers delicious food in a cozy atmosphere. 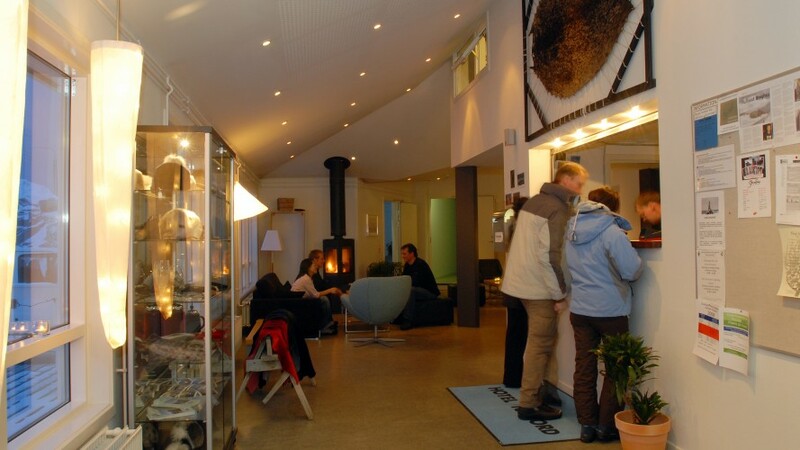 Restaurant Icefiord serves dishes of Greenlandic ingredients and oriental cuisine. 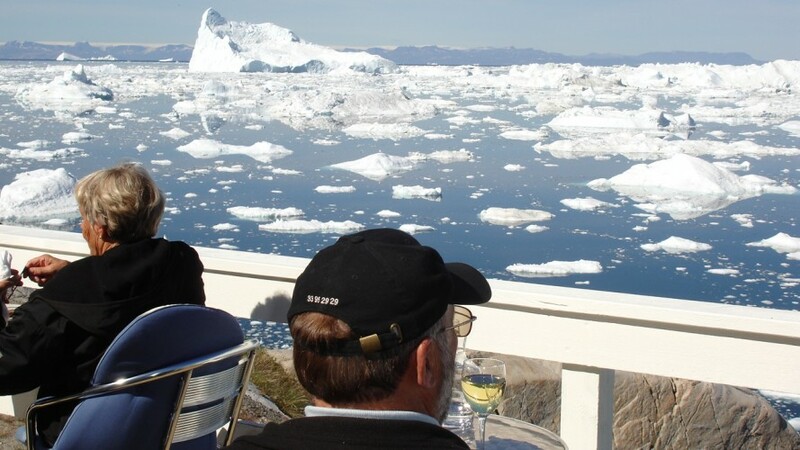 In summer, guests can also dine on our large terrace overlooking the icefiord. All Rooms at the hotel feature views of Disko Bay and its majestic icebergs and if you are lucky you may even spot whales, slowly swimming past in the Disko Bay. In all circumstances you are certain to enjoy the impressive view of the grounded icebergs at the mouth of the icefiord. If you have booked a Cruise & Hotel package, the hotel provides shuttle service to Disko Line ferries as well as to the airport. 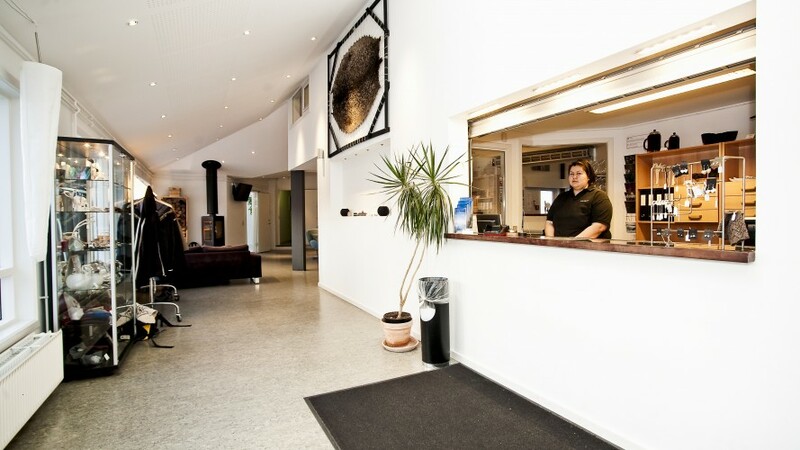 Standard PLUS rooms are located on the 1st floor and they all have balcony doors facing Disko Bay. ”Please note: It is not possible to add an extra bed in the Standard PLUS rooms.” In a "Cruise and Hotel" package, you the Standard PLUS room is standard. The price for the total package is adjusted according to the assigned type of room. Breakfast is included. 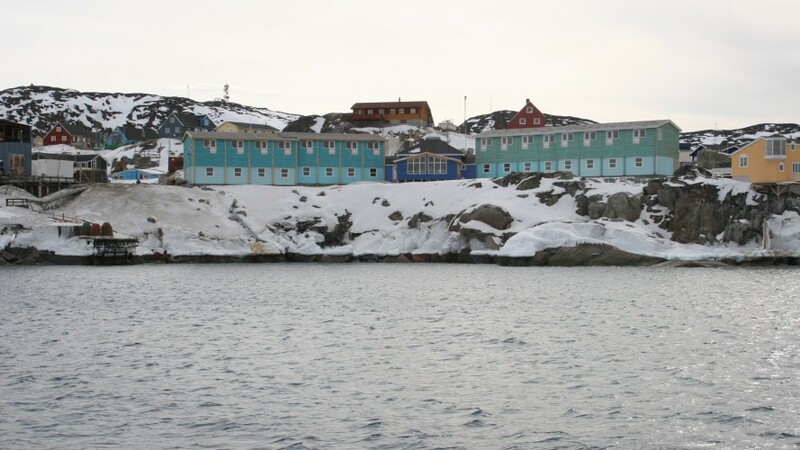 Standard rooms are on ground floor, all with views of Disko Bay. All rooms are furnished with two single beds. Breakfast is included. 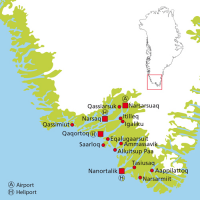 Ilulissat is situated next to icefiord/Kangia. The Icefiord became one of the UNESCO World Heritage Sites in 2004 and is the birthplace of the massive collection of icebergs that have calved from the Sermeq Kujalleq glacier, one of the most productive glaciers in the world. It advances at a rate of 20 metres per day and produces around 10% of all Greenland icebergs. 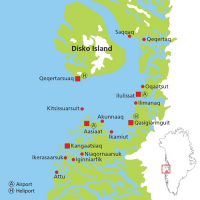 Ilulissat is the third-largest town in Greenland, also called Jakobshavn. 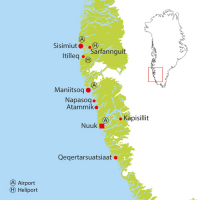 Only the capital Nuuk and Sisimiut are larger. The town was founded a Danish merchant Jacob Severin and houses 5.000 inhabitants and 4.000 sledge dogs.